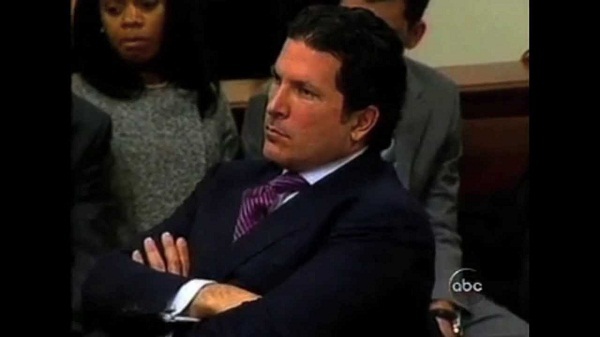 Celebrity lawyer Joseph Tacopina arrested for possession of brass knuckles in his cabin baggage! 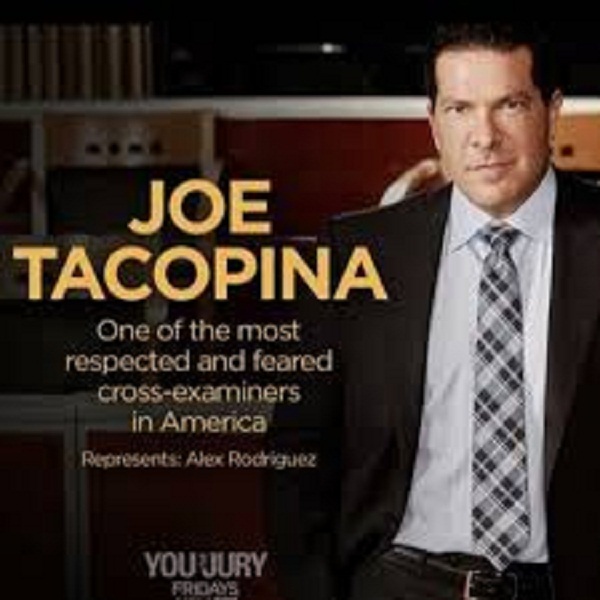 Married Biography / Entertainment / Celebrity lawyer Joseph Tacopina arrested for possession of brass knuckles in his cabin baggage! The Transportation Security Administration of JF Kennedy International Airport arrested celebrity lawyer Joseph Tacopina in Terminal 4. He possessed brass knuckles in his cabin baggage. The security personnel at the screening point noticed it and arrested him. Hear what he has to say on it! Joseph Tacopina, 52 was on his way to board an airplane when at the X-ray screening point, the security personnel picked up something suspicious in his carry-on bag. On checking his bag physically, they found brass knuckles present in his bag with the other belongings. And, the timing of the incident was just before 5 pm, police have confirmed. The Port Authority Police issued Joseph a desk appearance ticket for possession of a weapon and released him. They charged him with criminal possession in the fourth degree. They probably confiscated the brass knuckles which obviously he would not have been allowed to take on-board. Joseph managed to catch his 8.50 pm flight to Italy. 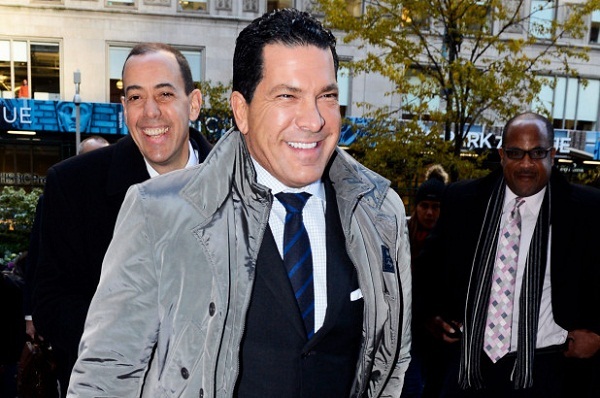 Joseph is an American-Italian attorney who has represented celebrated people like Meek Mill and A-Rod. He and Seigel own a firm in Manhattan, New York City and are the top-rated lawyers of the city. Additionally, he also owns Venezia FC. Joseph’s parents were Italian immigrants and he was born in 1966 and raised in the Manhattan area of the city. He completed his graduation from the University of Bridgeport in the year 1991. Joseph’s other famous clients are the former head of the New York Police Department, Bernard Kerik, Lillo-Brancato who is an actor, Chico Forti who is a sailor, and also Joran van der Sloot. The latter was a suspect in the sudden and mysterious disappearance of the American high school student Natalee Holloway in Aruba. Currently, he is now representing Nauman Hussain who is a suspect in the Schoharie limousine crash of 2018. The police have charged him with criminally negligent behavior leading to homicide. Joseph worked as a legal correspondent for several American news networks which includes MSNBC, Fox News, and ABC. He appeared briefly on the show You the Jury which the show producers canceled after two episodes. Joseph is a married man and his wife’s name is Tisch Tacopina. The family splits their time between Italy and Westport in Connecticut. 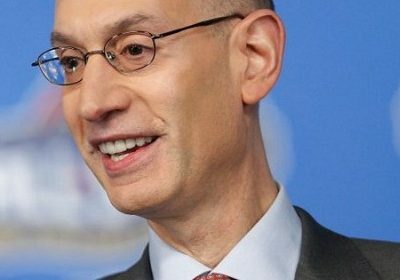 Adam Silver vocalizes his dislike for public trade demands from players! More about his career and personal life! 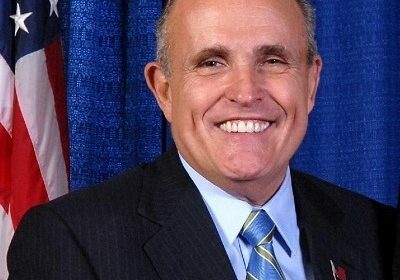 The third marriage of former New York City Mayor Rudy Giuliani collapses amidst cheating accusations on him! Is ‘Bachelorette’ Rachel Lindsay already engaged? Know the truth, behind-the-camera details and her real-life.